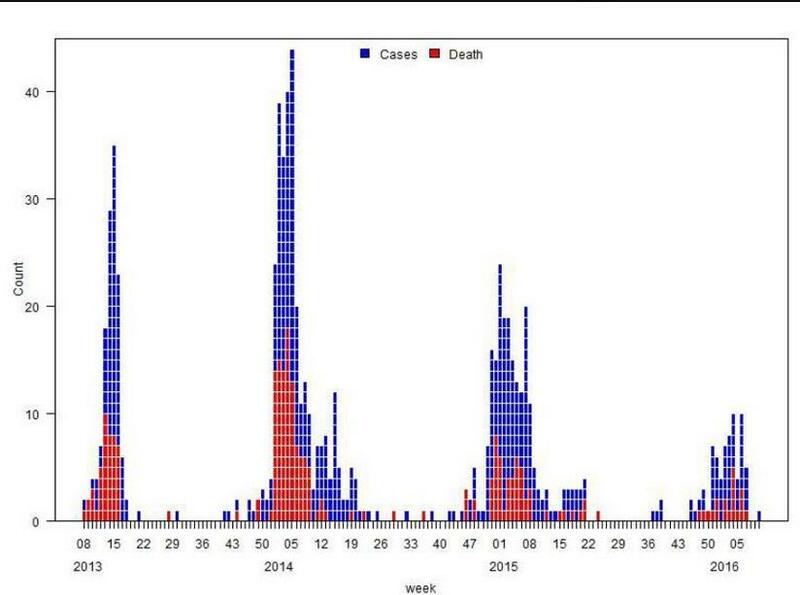 For more than a year most of our H7N9 notifications have come from bulk, often cryptic, announcements by China's NHFPC (see China's NHFPC Announces 17 H7N9 Cases In March), although we sometimes still see media reports or provincial announcements. 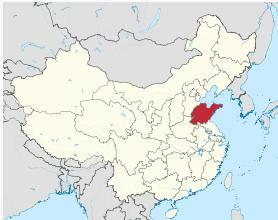 Over the past several days there have been persistent media reports of a human H7N9 infection in Shandong Province, although details have been very slim. The following comes from Xinhua News. Reporters from Yantai Laizhou Municipal Propaganda Department official micro letter informed, April 28, Laizhou City, found one case of H7N9 influenza cases. Male patient, 58 years old, is currently in critical condition, provincial and municipal experts are active treatment. Today, the FAO has posted a notification (see below), which adds little additional information but does help confirm the case. 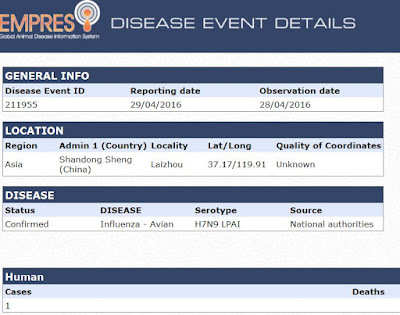 According to the Hong Kong CHP's latest avian flu report (dated Apr 26th), this is only the 8th case reported out of Shandong province since the virus emerged in 2013, and the second case reported over the 2015-16 winter season. 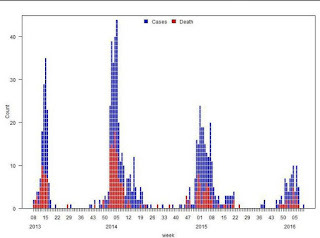 According to the most recent WHO: Influenza at the Human-Animal Interface - April 2016 report, China has reported the lowest level of H7N9 activity since the virus first emerged in 2013 (see chart below). While a welcome trend, this reduction comes during a year where China's reporting on bird flu has deteriorated badly, with cases frequently announced weeks after the fact, and often with little or no accompanying detail. All of which makes it difficult to compare previous year's (generally detailed) reports with the far more limited reporting we've seen this past fall and winter.